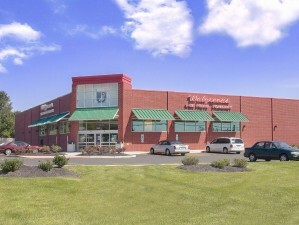 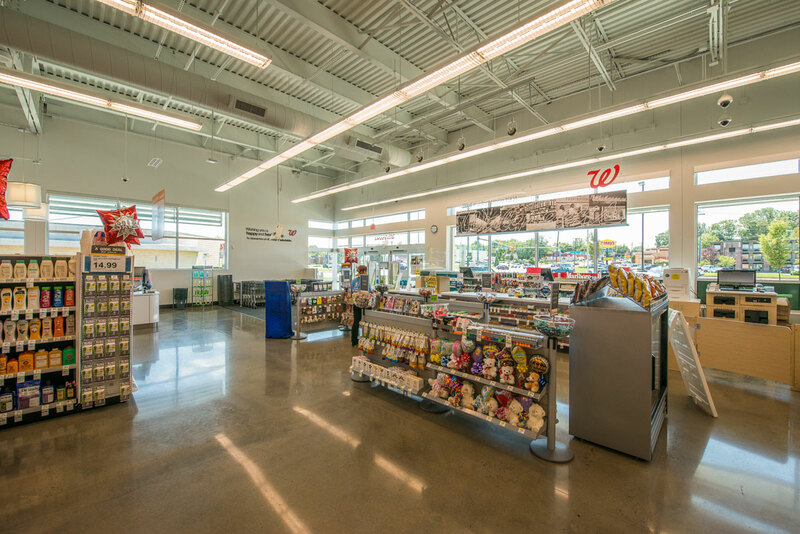 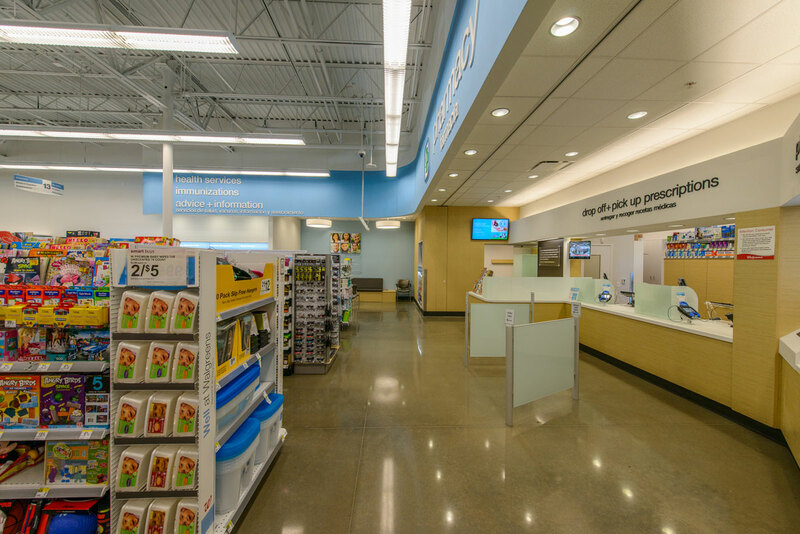 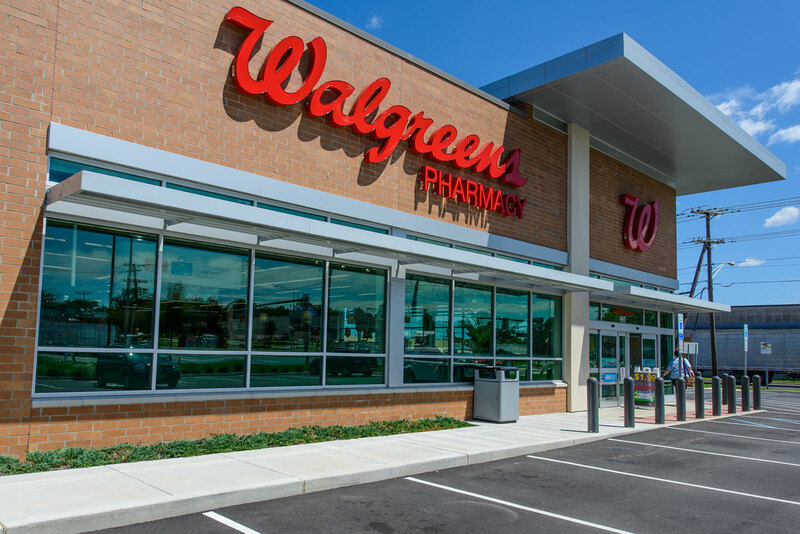 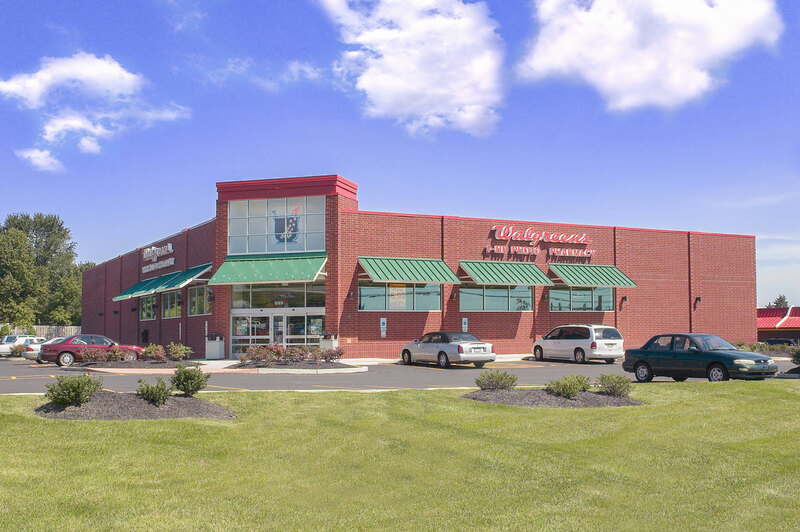 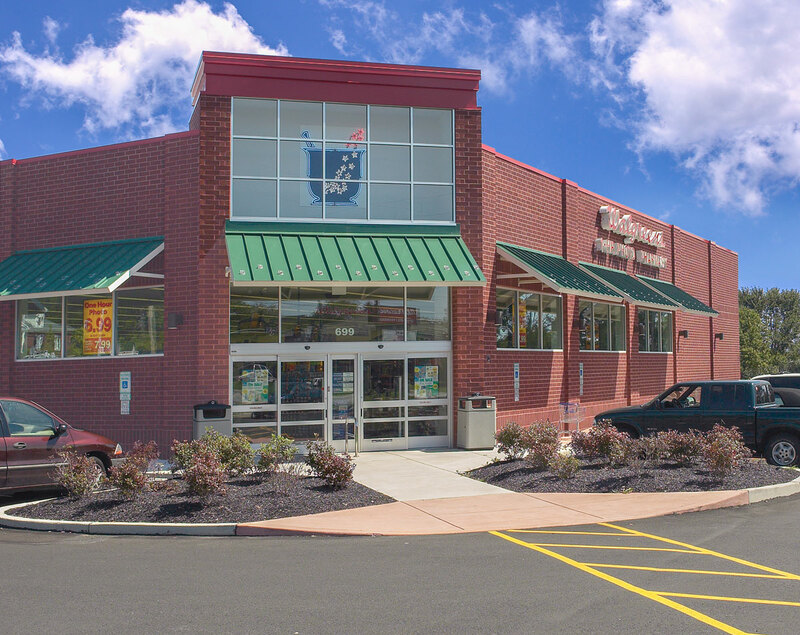 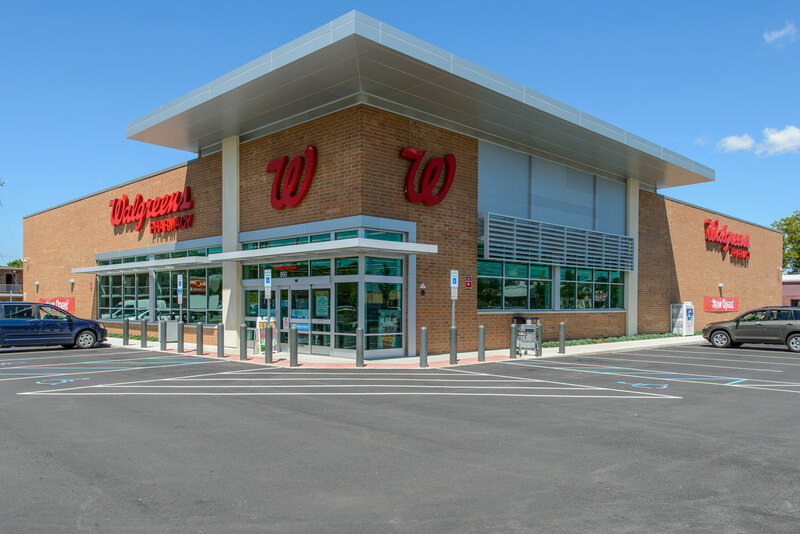 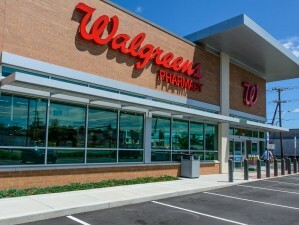 MidAtlantic Construction has built over twenty new Walgreen’s Pharmacies over the past 15 years. 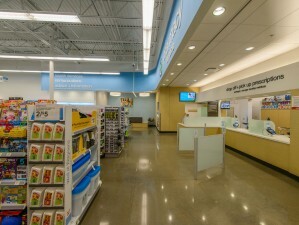 These prototype stores require strict adherence to their corporate design standards. 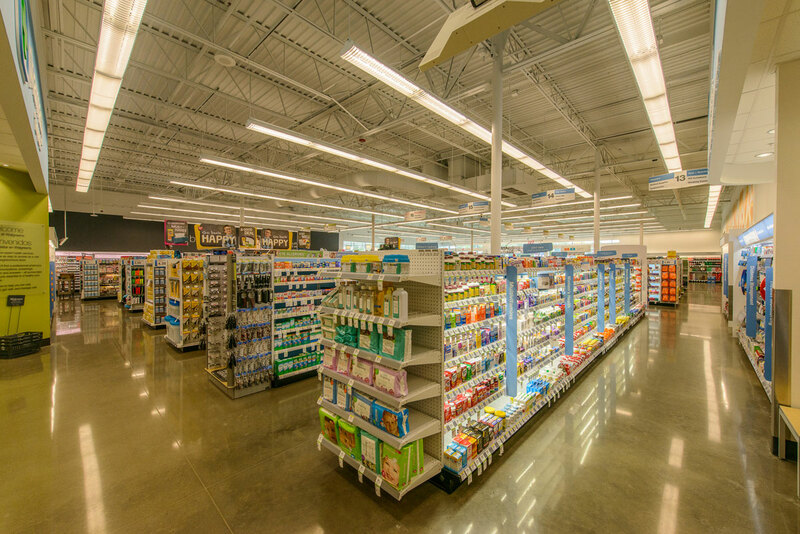 We perform detailed under slab and wall rough-in coordination to insure correct placement for power feeds to free standing fixtures and systems. 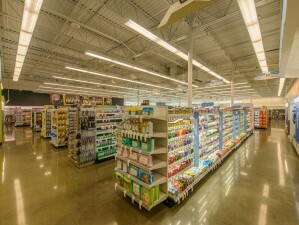 The stores range in size from 14,000 to 17,000 SF. 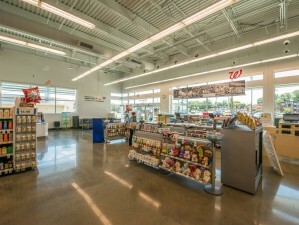 The projects also include all site improvements. 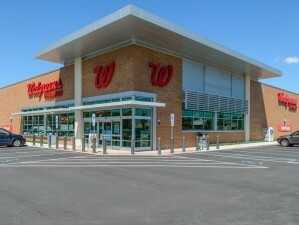 3 stores in 2008 and 2 stores in 2009.